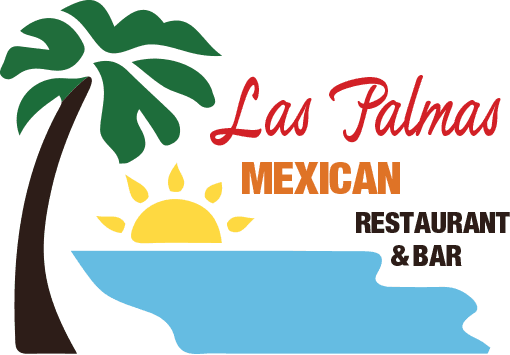 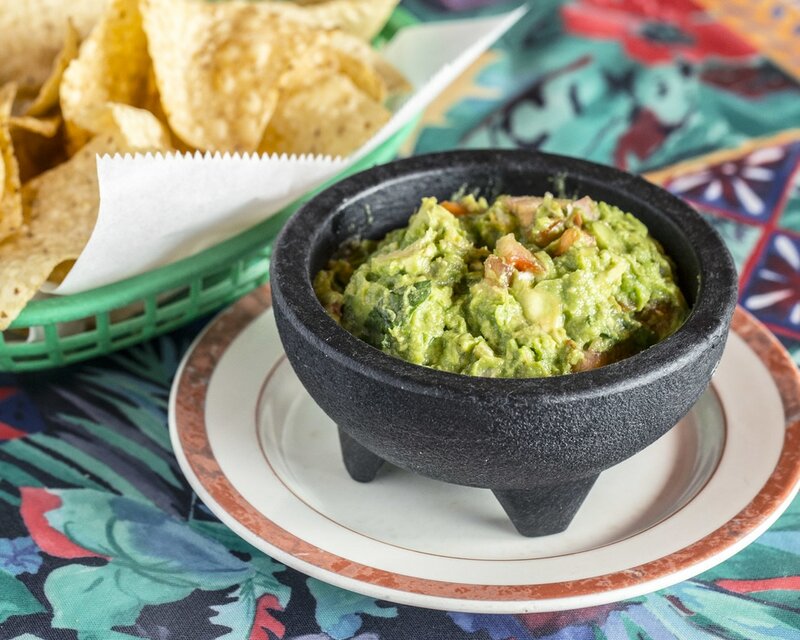 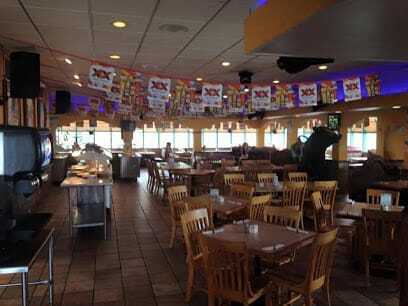 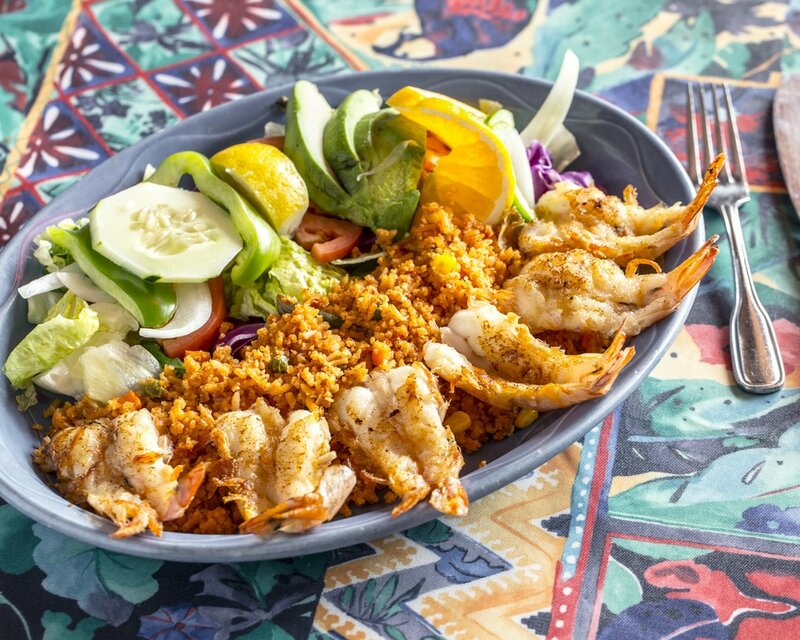 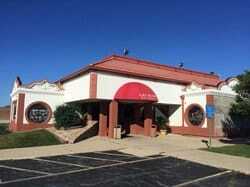 ​Each Las Palmas Mexican Restaurant and Bar offers authentic Mexican food. 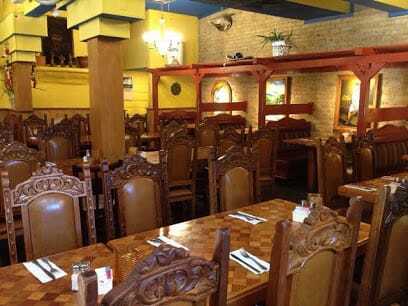 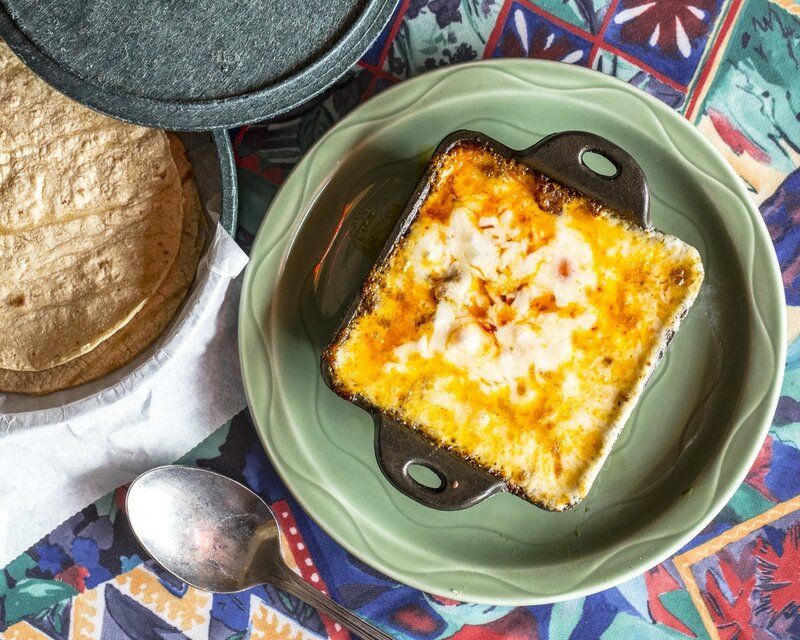 We offer delicious Mexican cuisine, homemade daily with the freshest ingredients. 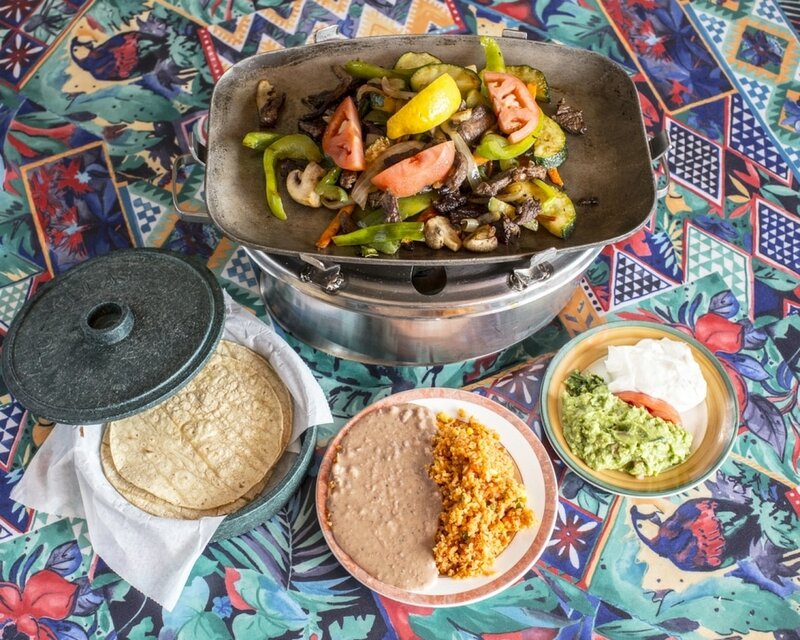 Try one of our popular grilled fajitas, taco dinners or thirst quenching margaritas. 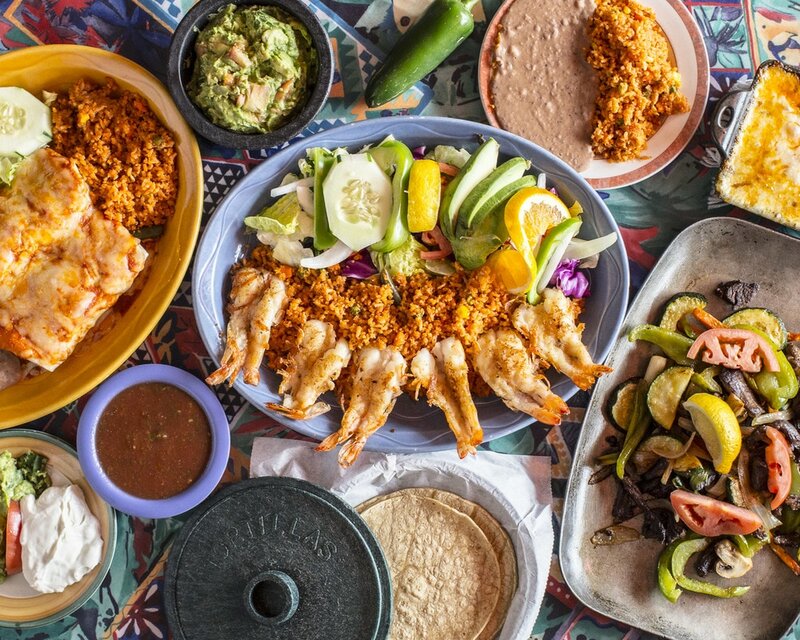 We are voted #1 for the Best Mexican Cuisine for 3-years in a Row!